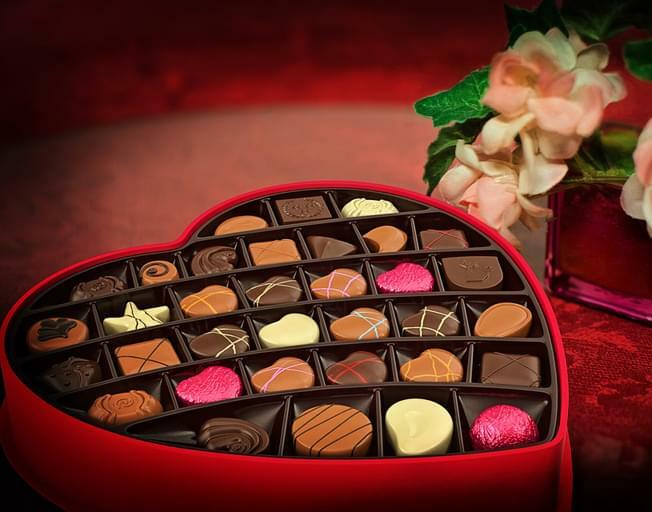 What Does Illinois Search For The Most On Valentine’s Day? By now you know that Thursday is Valentine’s Day, right? Let’s hope. Need help with plans? Google might be able to help with that. 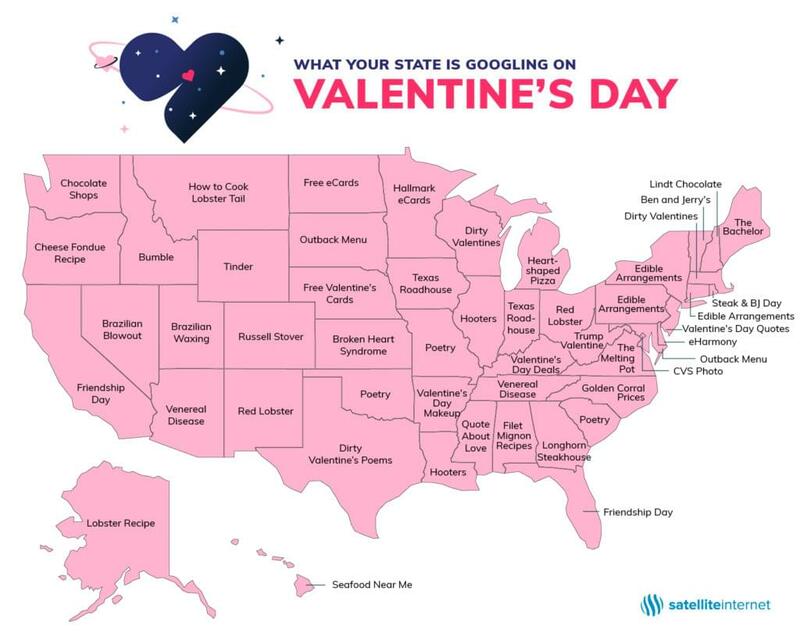 Lot’s of people hit up Google for a little guidance on Valentine’s Day, and here are the top Valentine’s Day Google searches in all 50 states. The searches vary anywhere from “quotes about love” all the way to “venereal disease” and “dirty poems”, even “Brazillian waxing”…BUT, it seems most people search about restaurants. That makes sense considering most people take their loved ones out to eat on Valentine’s Day. HOOTERS?! Either we’ve got a lot of single guys in Illinois looking to celebrate by themselves, or we WILL have a lot of single guys in Illinois after this!